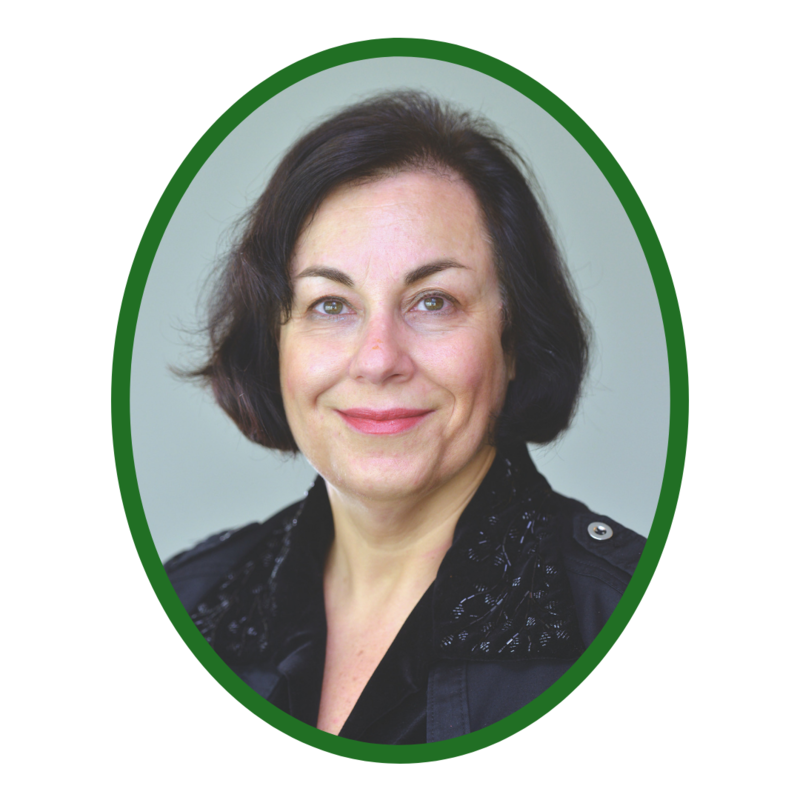 Helen Lavretsky, M.D., M.S. is a Professor of Psychiatry in the Department of Psychiatry and Biobehavioral Sciences and the Semel Scholar in Integrative Mental Health. She directs a research program in Late-life depression, stress, and wellness research program and the Integrative Mental Health program at the Semel Institute for Neuroscience and Human Behavior at UCLA. Dr. Lavretsky is a recipient of the career development awards and other research awards from National Institute of Mental Health (NIMH) and the National Center for Complementary and Integrative Health (NCCIH), and other research grants. Her current research interest is in developing biomarkers of treatment response and resilience in older adults with depression and cognitive decline, and in developing mind-body approaches to treatment and prevention of mood and cognitive disorders in older adults using medications, memory training, exercise, Tai-Chi, yoga, and meditation.